Nokia Europe has expanded its Supernova range of devices with fresh, new colors reflecting the latest runway trends, as well as enhanced services. 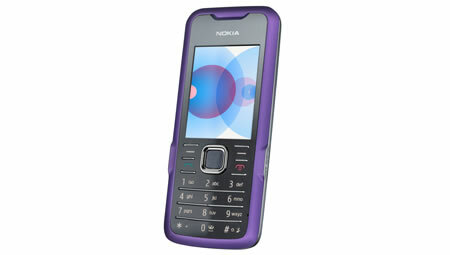 The Nokia Supernova 7610, 7510, 7310 and 7210 are now available in additional colors including Graphite and Passionate Purple. Building on the existing music and entertainment experiences offered by the Supernova range, the enhanced services let people share their images and video with friends through Ovi Share, as well as keep up to date with friends via Nokia Maps and instant messaging with Windows Live Messenger. The Nokia Supernova range of products lets consumers express their personal styles on a number of levels ranging from bold colors, to exchangeable covers. Aimed at style conscious men and women who want to stay connected, the Supernova range delivers exceptional mobile functionality alongside a variety of social entertainment experiences.